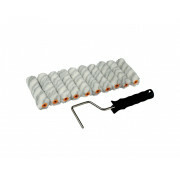 Foam Gloss Mini Paint Roller 4 Inches wide, 2 pack of high density foam mini rollers with a 10mm foam pile. 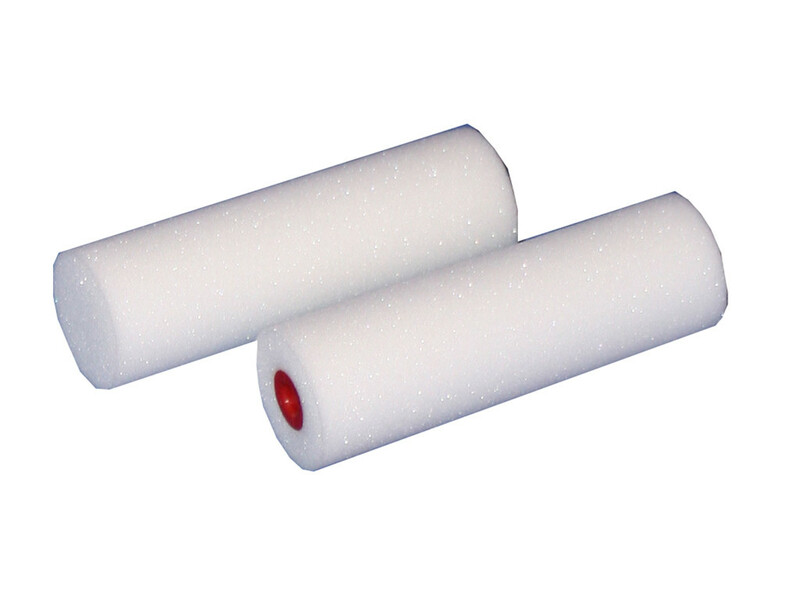 Foam Gloss Mini Paint Roller 4 Inches wide, 2 pack of high density foam mini rollers with a 10mm foam pile. 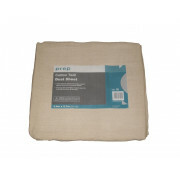 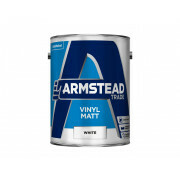 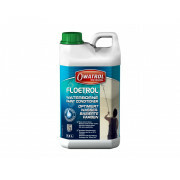 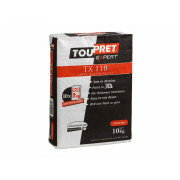 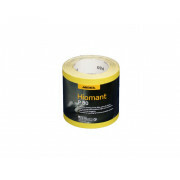 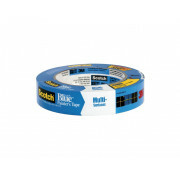 This roller is ideal for gloss painting and the application of undercoats, gloss paints, eggshell paints and varnishes. 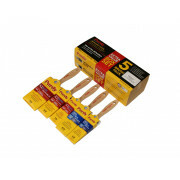 Painting with foam rollers speeds up application times onto doors and skirting board etc. 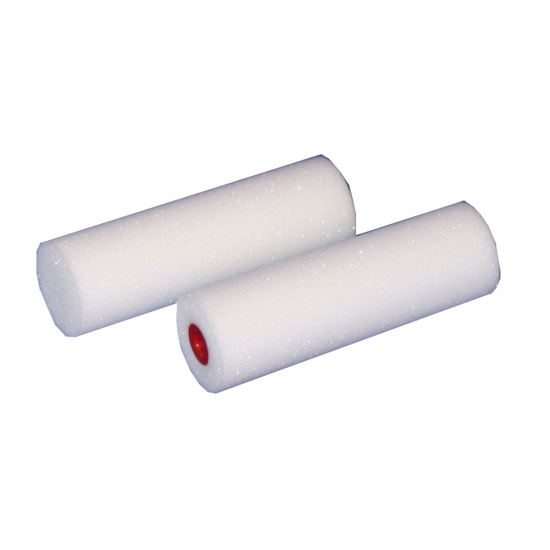 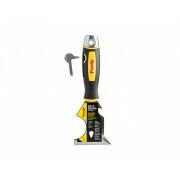 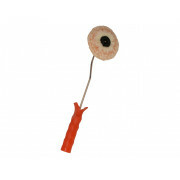 Compatible with Mini Roller Handles, available on this web site.